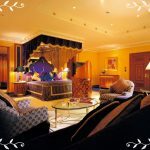 Featuring bedroom and bathroom, kitchen, living room interior design ideas for your modern house. HVH Interiors > Renovation > Why and how to use a primer ? Why and how to use a primer ? Like many others you may be wondering if you should bother using primeron your walls or not. Well the fact is that if you want the wall color to look good, your answer should most definitely be ‘yes’. Though using primer may appear unnecessary to you, it is important to know that using primer not just gives a great finish to the walls when painted, it can save a lot of time too. It makes the wall smoother, manages the porous surface well, and helps in easy and fine leveling as well as finishing of the walls. Primer is especially required when the walls have been discolored by mildews or water stains. Primer is also a must if the wall has been colored before of shows any patches of specking. 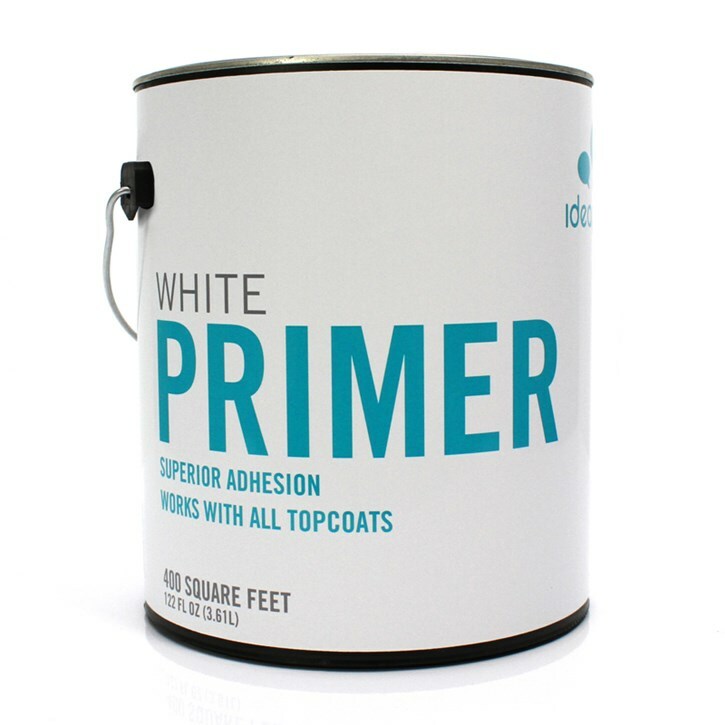 As a matter of fact, primer must be used before you paint any kind of a surface, unless you find that the surface is already painted or sealed and in great condition. However, the trouble wit primer is that the surface with just the primer on can get quickly deteriorated and thus it must be painted within one week. Now you might like to know which primer to use. For high finish look use a primer that is just appropriate for your walls. Think about the paint type, the surface and its condition, etc. Generally for oil based coats go better on oil based primers, and so with the latex coats that are better with the latex based primers. Latex primers however can go with the paints of the oil base too. If taking the decision gets tough you can simply resort to the universal primers. Though the surface to be painted is an important consideration, most primers go for all surfaces. The general purpose primers can seal almost all kinds of porous surfaces. Such primers usually need about four hours drying time, though they should be left for at least sixteen hours till you get the finish coat applied. Metals need special protection for prevention against corrosion. Therefore suitable primers must be used on them. For aluminum the best choice is the zinc phosphate primer, though it takes ten hours drying time and twenty four hours to cure well for applying the paint coat. Apart from that there are primers available for dealing with surfaces that have mildew too. However, such surfaces should be primed and painted during the dry seasons for the vest effect. For wooden surfaces, having special problems there are special priers available, such as primers with heavy shellac content. So select your primer wisely and use them well. Let them dry properly to get the perfect wall finish that is sure to make an impression! How to prep interior of the house and how to paint walls?